Pop-up runs during 3-5 October for London Cocktail Week. Hendrick's, the gin brand owned by William Grant & Sons, is setting up a pop-up bar for London Cocktail Week in Haggerston between 3 and 5 October and will offer six martini variants, each inspired by a part of the world. 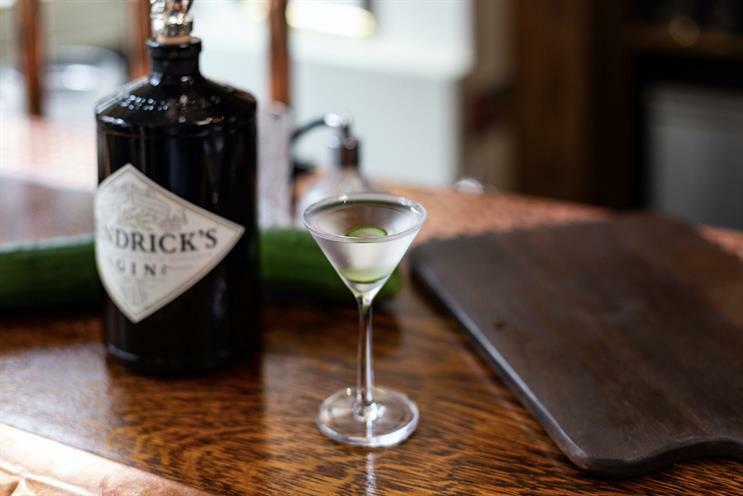 The Hendrick’s Gin Tini Martini Bar will take visitors into a chamber, where they will receive a Tini Martini Passport that they use to "begin their journey into the peculiar and the unknown". They can look into a portal to watch miniatures and take part in a number of microscopic games. The brand is working with bartenders from London, New York, Miami, Frankfurt, Munich and Oslo to create the drinks.